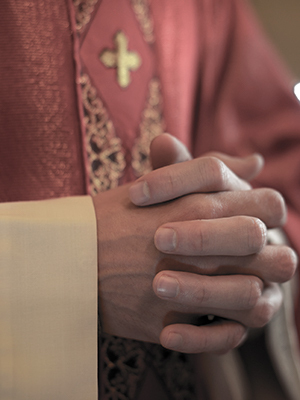 In 2009, the Diocese of Albany placed Salvatore Rodino on administrative leave for allegedly sexually abusing a teenager in the 1980s. Father Rodino was the pastor at St. Jude the Apostle in Wynantskill at the time he was placed on administrative leave. It has been reported that the investigation into the allegation of abuse “had reasonable grounds to be true.” It was further reported in 2009 that the Diocese of Albany had received a prior allegation “some time ago” that Rodino had allegedly had sexual contact with a minor.